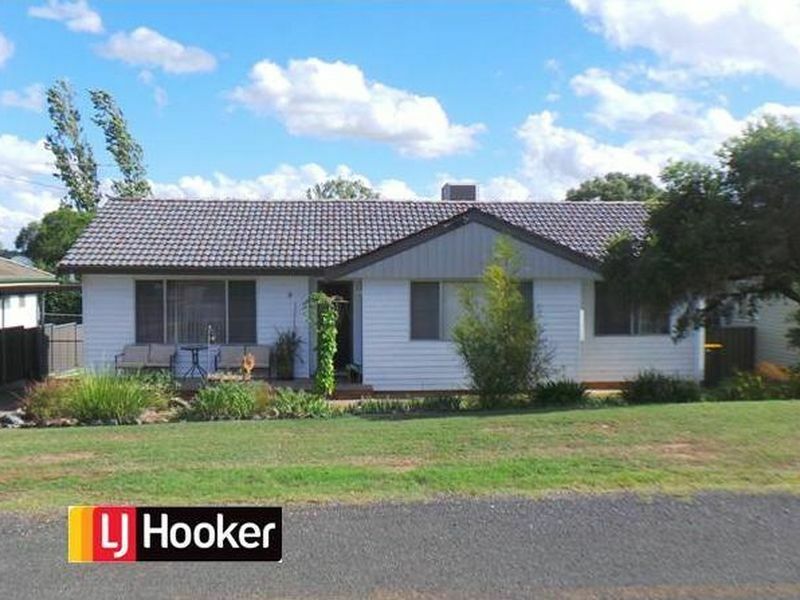 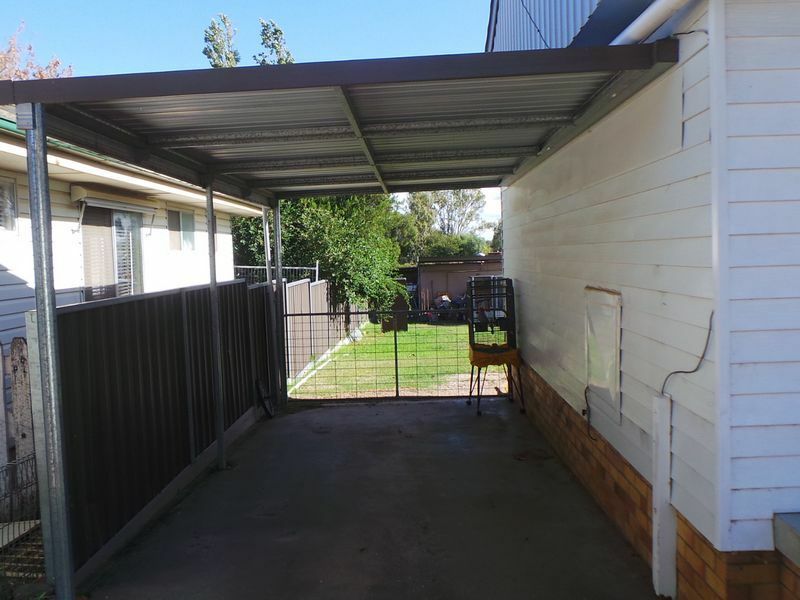 Set in East Tamworth on a large block with a fully enclosed back yard, a large shed, veggie garden and garden shed. 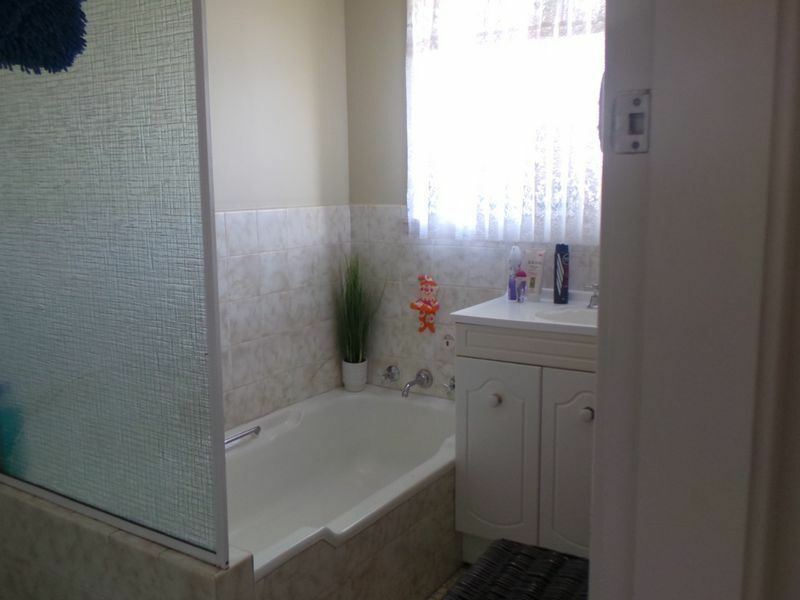 With side access sits this three bedroom home with separate lounge and dining rooms, the Kitchen is adjacent to the laundry, bathroom and a separate toilet. 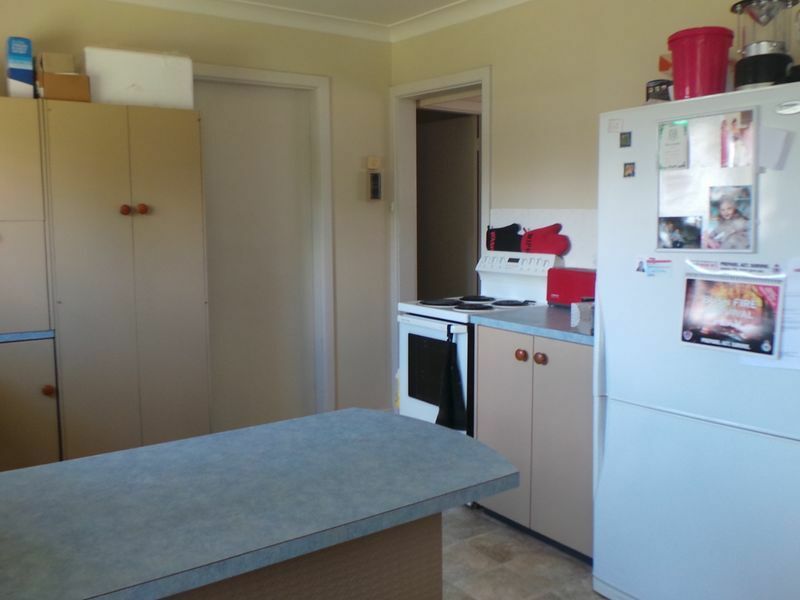 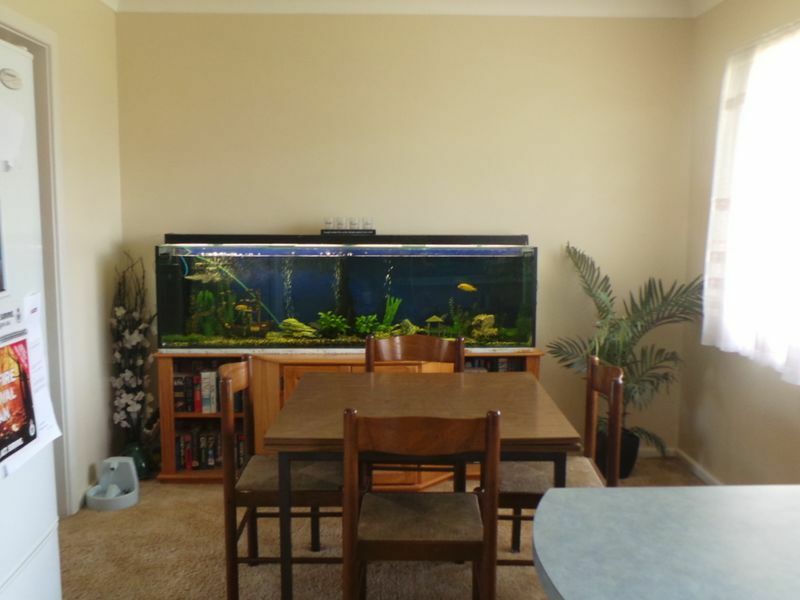 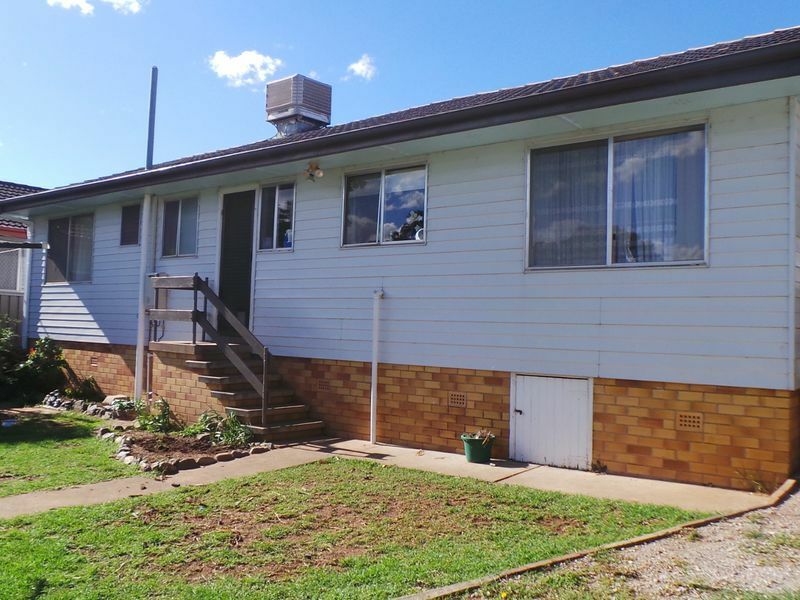 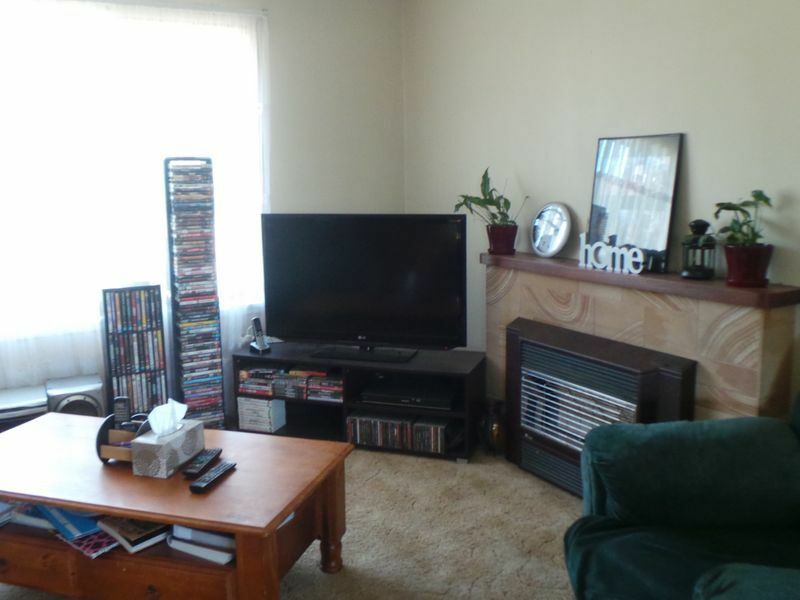 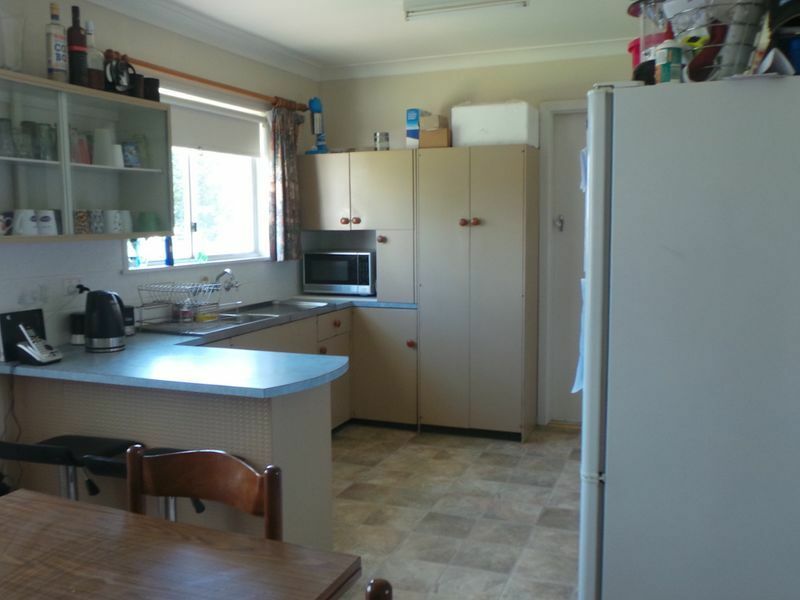 Currently tenanted at $320.00 per week, a great investment or a good home to just live in and only 5kms from Kmart.